Home Entertainment Child Artists who have definitely grown up now! We all know this little ‘Sisindri’ has made everyone go ‘awww’. This baby boy was loved by all with such a cute film done in his record. 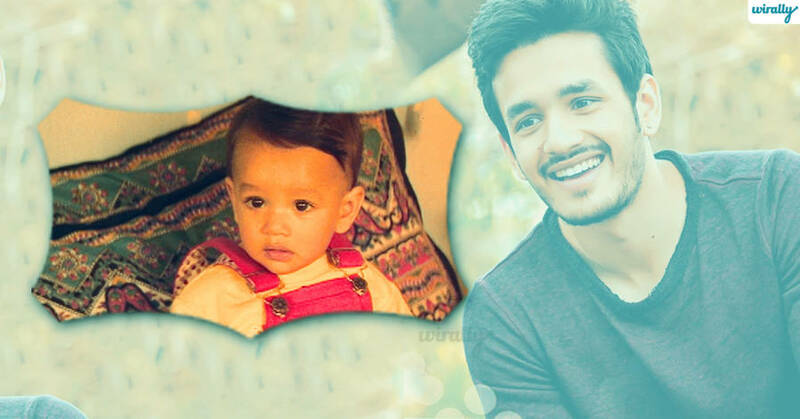 He turned out to be a handsome man, Akhil Akkineni S/O Akkineni Nagarjuna. 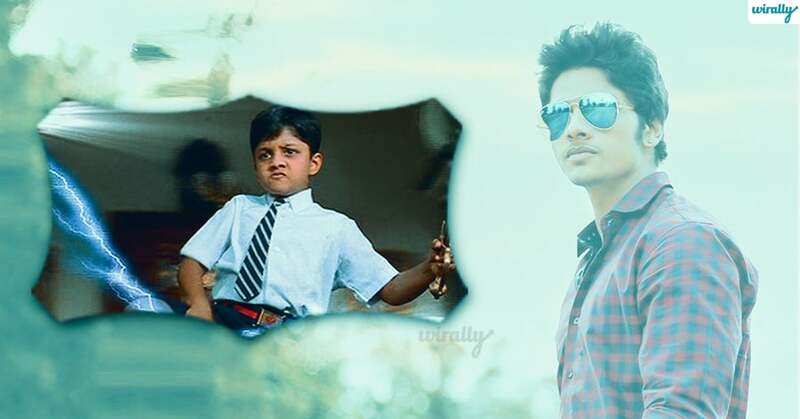 He made a cameo appearance in Manam nad debuted with Akhil. 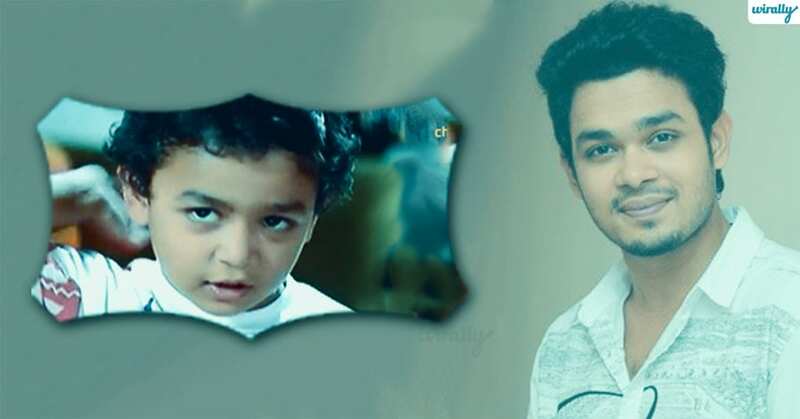 This boy’s very famous, yet cutely said dialogue, “thalalo mallepoolu pettala?” from Venkatesh’s ‘Intlo Illalu Vantintlo Priyuralu’ has grown up all manly. 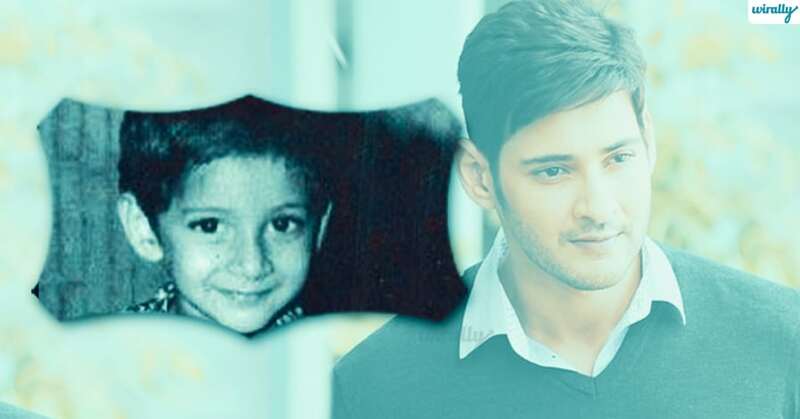 Mahesh babu faced the camera at the age of 4 as a child artist in 1979’s Needa Directed by Dasari Narayana Rao. 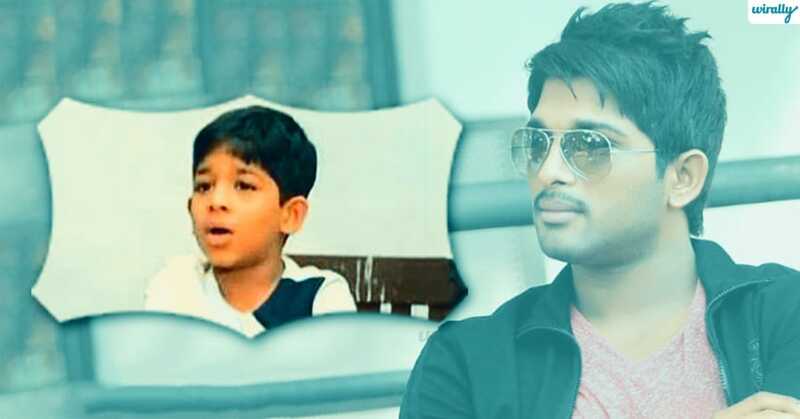 He was a cute kid then and the handsome, Pandu Gaadu now. NTR was introduced to movies as a child artist playing the role of Lord Rama in the movie, Bala Ramayanam. 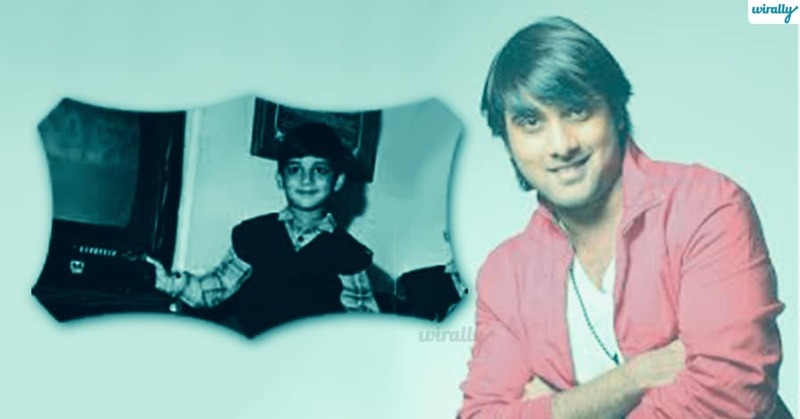 He has proven his acting mettle since that age. And now he comes forward to do some fantastic movies. 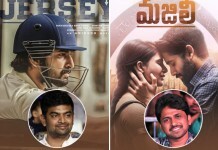 What is more honorable than to share screen with the lengendry actor, Nandamoori Taraka Rama Rao? This star has got that privilege in the movie Major Chandrakanth. 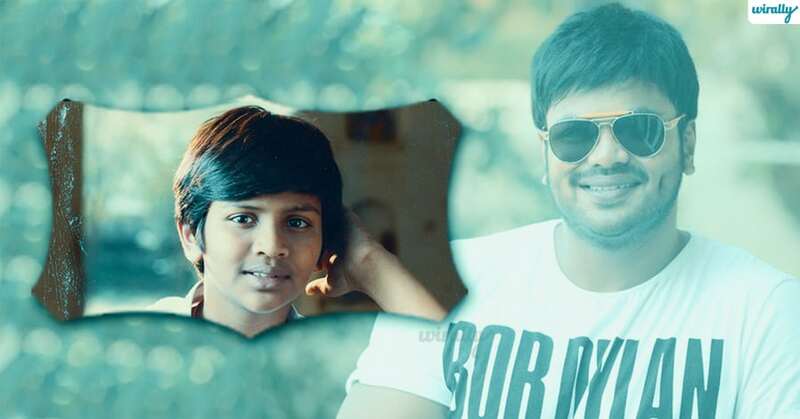 A lover boy who introduced himself in ‘Nuvve kavali’ has already made his debut as a child artist in 2 successful movies, Aditya 369 and Anjali. 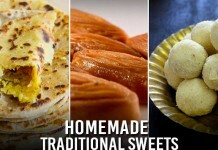 “Anjali Anjali Anjali..Merise Navvula Puvvula Jabili”. Who can forget this beautiful song, movie and the kid from the movie, Anjali. She now made a debut co-starring Siddharth in’Oye’. Did anyone forget the ‘I am a very good girl’ with lots of jam between her bread slices and lots of cuteness in the little self? Well, surely not. ‘Little Soldiers’ is a fantabulous movie and she is always something that never fades off memories. 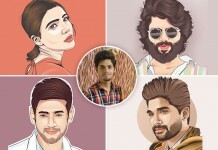 Tollywood has huge soft hearts for faction. This kiddo had slapped hard his thighs in a very young age in the movie, Indra. He is now trying his luck as a lead. Good Luck with that, Teja. 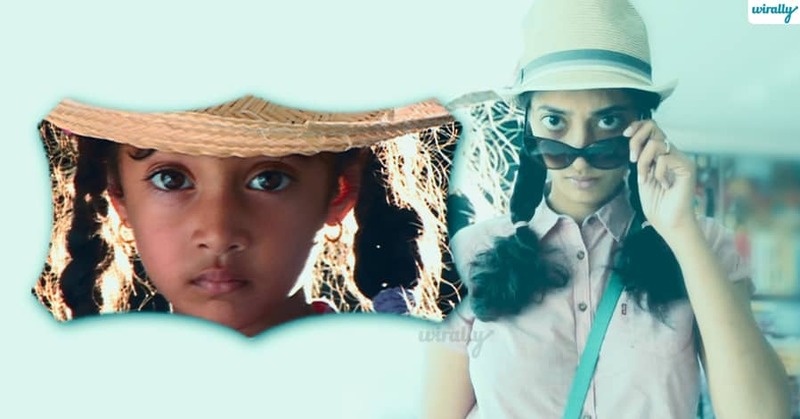 This cutie is the one who starred with Chiranjeevi in the film, Daddy. The icecream licking girl and the friendship signs, all of it was too much for cuteness.